At Hanlon Ag Centre, we’ve been adding to our ever-expanding inventory of farm equipment since 1984. We select from some of the top agricultural brands in the world. 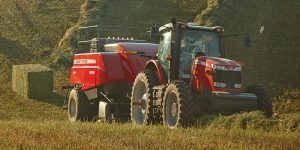 Beginning with Allis-Chalmers tractors and Gleaner® combines in our early years and more recently adding Massey Ferguson®, Challenger® and more. 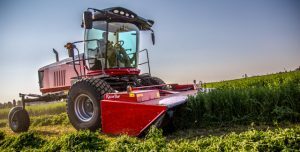 At Hanlon Ag Centre, we are a number one supplier of hay and forage equipment to the region. We are continually searching for the best machinery to get the job done. Recently we added Supreme International® to our shortline due to their demonstrated innovation in the livestock industry. 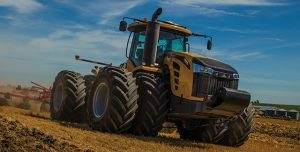 Farm machinery is always getting bigger, better, and more high-tech. Our sales team can help you choose what’s right for your operation. Let us provide the expertise. Stop in and see us or give us a call!